Is it easy to find health insurance companies that cover infertility? Home / FAQ / Is it easy to find health insurance companies that cover infertility? It is not easy to find health insurance companies that cover infertility. Even though some states mandate some level of coverage, both health insurance laws and insurance company policies are very convoluted. It becomes nearly impossible to sort out the mess with any type of logic or standardization! Millions of couples who have gone down this road have found themselves increasingly frustrated to the point of giving up. Searching for health insurance rates can be done online by entering your ZIP code in the box below! The National Infertility Association estimates there are more than 7 million Americans currently dealing with infertility issues. According to the National Infertility Association, the vast majority of them are struggling to find insurance coverage because of the way health insurance is structured in this country. They explain the issue by defining the difference between necessary procedures and benefits. What is the difference between benefits and necessary procedures? A benefit is defined by the National Infertility Association as a specific coverage provided by your health insurance company. Therefore, everything included in your policy is considered a benefit. On the other hand, a necessary procedure is something determined by your doctor to be medically necessary for one reason or another. All necessary procedures don’t always qualify as benefits, as demonstrated in the arena of infertility. 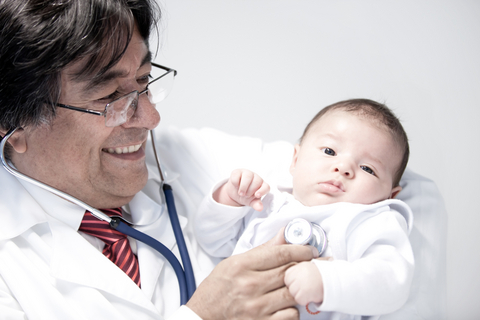 Your doctor might believe that in vitro fertilization is medically necessary in order for you to have a baby. However, that doesn’t mean it is a benefit your insurance company provides. Do insurance companies cover any part of infertility? According to California’s Davis Fertility Center, there are some insurance companies that cover both the cost of testing and treatment. However, they are the exception to the rule. A more common scenario is one in which the health insurance company will pay for the testing procedure and nothing else. If you find yourself in such a position, you could likely face many weeks and months of frustration trying to get your insurance company to cover treatments. According to both of the sources already quoted, there seems to be no rhyme or reason to how and when insurance companies decide to cover infertility treatment. It appears to be simply a matter of each couple dealing with their insurance carrier and accomplishing what they can. 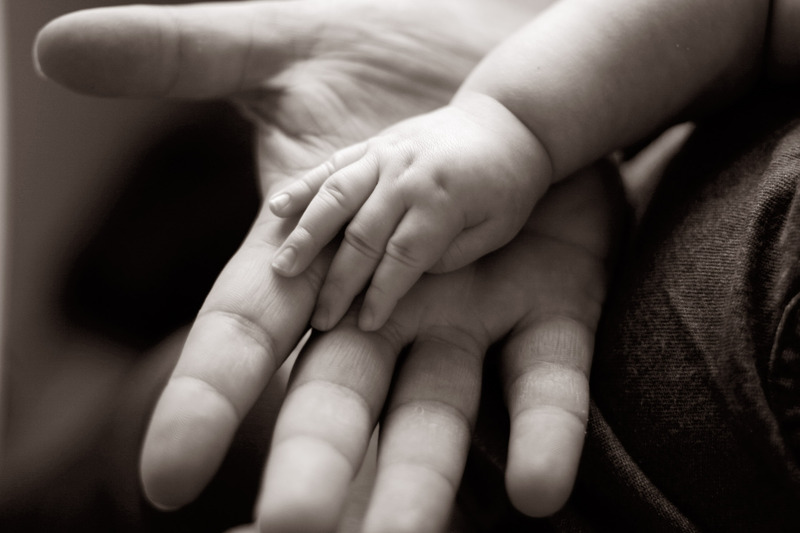 Why are insurance companies reluctant to cover infertility treatment? There are two things to consider when talking about infertility treatment. The first is in relation to the never-ending argument over elective medical procedures. To put it as simply as possible, having a baby is not something medically necessary in order for adults to survive. How likely is the patient to incur debilitating medical costs? What is the patient’s medical and health insurance claim history? What is the potential that successful treatment would result in a baby with medical complications of his own? The other thing to consider is whether or not the treatment proposed by a doctor stands any likelihood of success. Insurance companies are very wary of paying for procedures that will not produce results because they see it as money down the drain. On the other hand, if a couple is a prime candidate for a procedure that is known to work, they may have a better chance of getting their health insurance company to cover it. Again, this usually works on a case-by-case basis and requires patients to make their case forcefully. Sometimes getting patient advocates and lawyers involved can be advantageous, while other times it can make a bad situation worse. Are there any concrete standards that can be followed here? Unfortunately, infertility is one of those issues for which there are no concrete answers. Insurance company preferences and state laws are so vague that most health insurance providers can find a way to deny coverage if they believe it presents to large a financial risk. This means that many couples seeking out infertility treatment will end up paying for it on their own. To that end, many infertility doctors do offer financing options. Sometimes those options are handled directly by the doctor’s office and his accounting department. Other times doctors have made arrangements with local or national lenders willing to finance the procedure. Regardless, the cost of infertility treatments needs to be seriously considered before making the decision to go ahead. Make sure you talk over all of your options with your physician and anyone else who might be involved. FREE and instant health insurance quotes will get you started when you enter your ZIP code into the search tool below! Ha, you should have our insurance. It’s the worst. I just paid $1000 to the hospital for an MRI that wasn’t covered because our deductible is $9000. That’s right – $4500 a person. Whenever I go to the hospital they always ask if I’m dying because my insurance isn’t going to cover anything else. And it’s not like our premiums are cheap either.